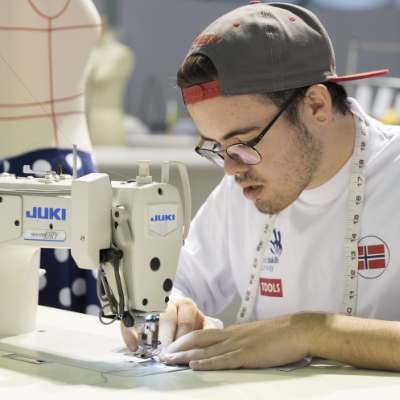 Welcome to the WorldSkills Career Personality Quiz! 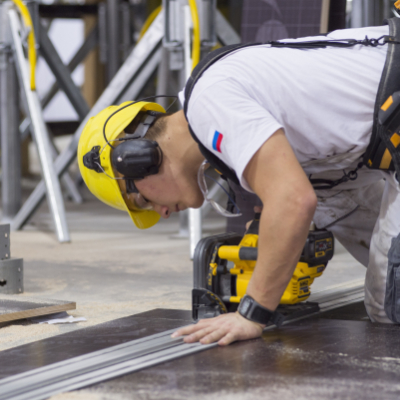 Take less than 10 minutes to tell us about your skills, what you like to do, and discover jobs which interest you the most and match with your personality and skill sets (current or future). It’s a fun quiz which will help you get to know yourself better and can be shared with your friends. Your results will be anonymous unless you decide to share them with your friends. The input collected through this quiz will also remain anonymous. 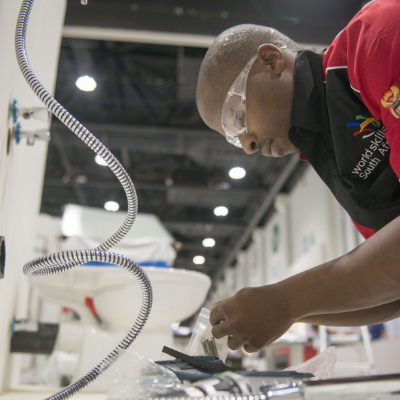 WorldSkills Career Personality Quiz is a joint collaboration between WorldSkills and the FWD Institute and relies upon Dr. Terence J. G. Tracey's Personal Globe Inventory.